Live From The Roadee, Season Three In The Making! After a fantastic Season Two of Live From The Roadee, we are now in the process of recording artists for Season Three! We have already begun touring in search of our favourite Brightonian talent and have come across some fantastic artists. Not just from Brighton though, these guys have travelled from far and wide to be on the show. 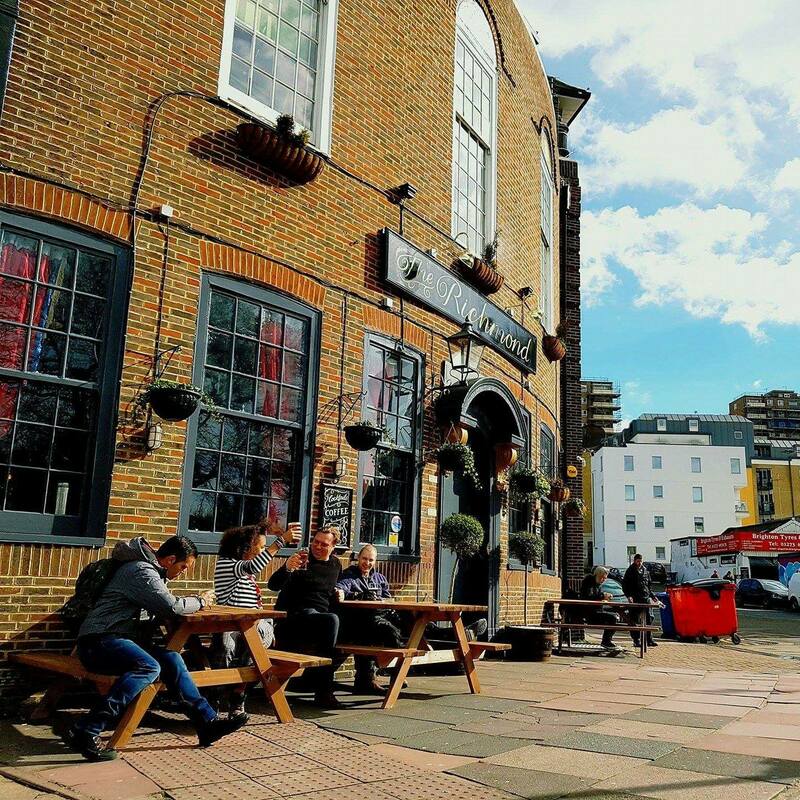 Last week we teamed up with The Richmond, one of Brighton's most well known free house establishments to put on a showcase featuring music from artists that we pulled together for the show. 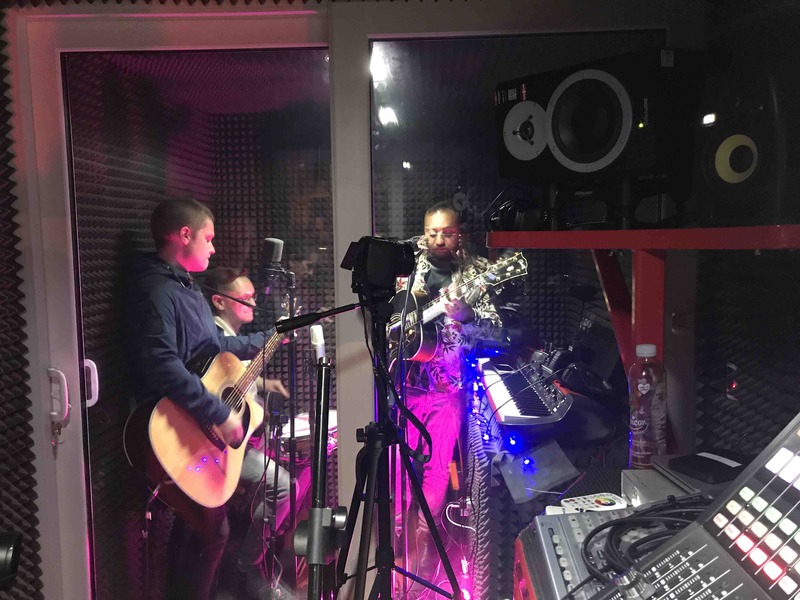 While Studio Manager Rob was in the venue controlling the evening, one of our trusty old Sound Engineers - Tom was out in The Roadee recording artists for the show. 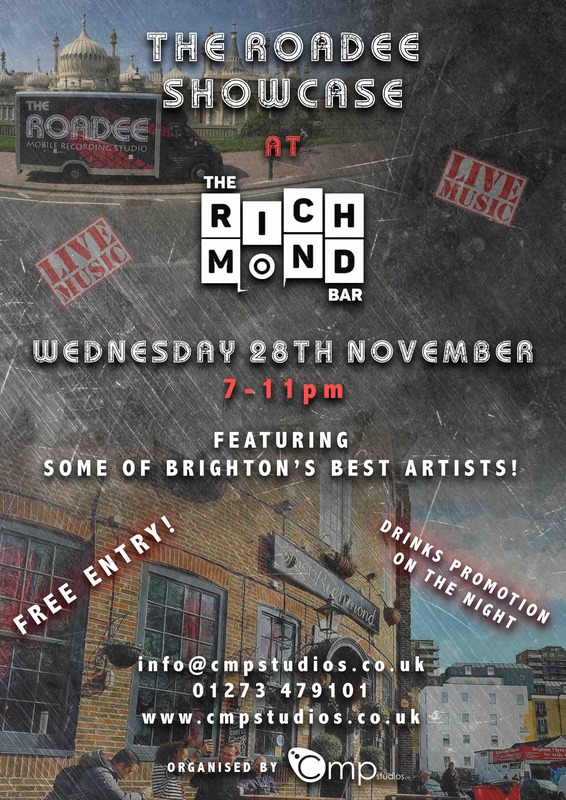 This time round we are ramping it up with new artists, more interviews and maybe even a special guest presenter... so keep them eyes peeled for the next instalment of Brighton's best music show - Live From The Roadee! We even had a record six piece band in the booth, that was cosy! Here's Planet For Sale getting Snazzy. Want to see some previous episodes?